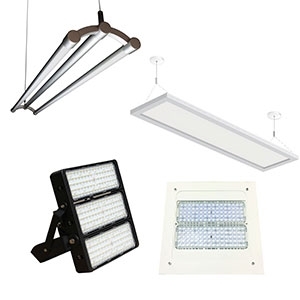 This wet location LED light features a compact size and powerful light projection in a broad 45° beam or tight 15° spotlight. 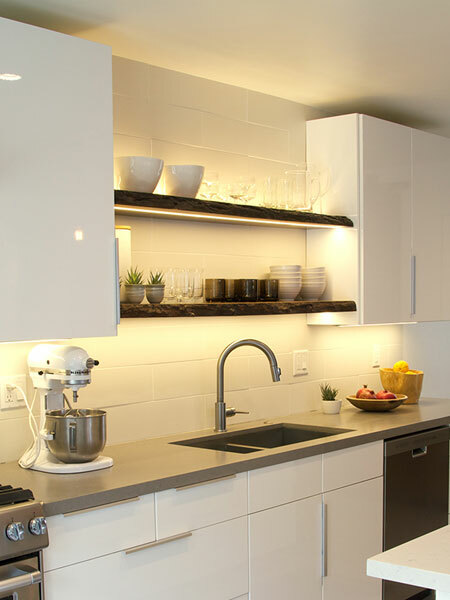 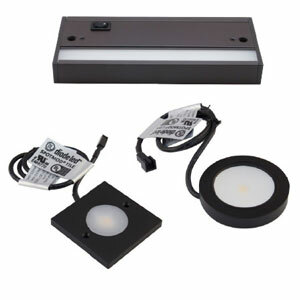 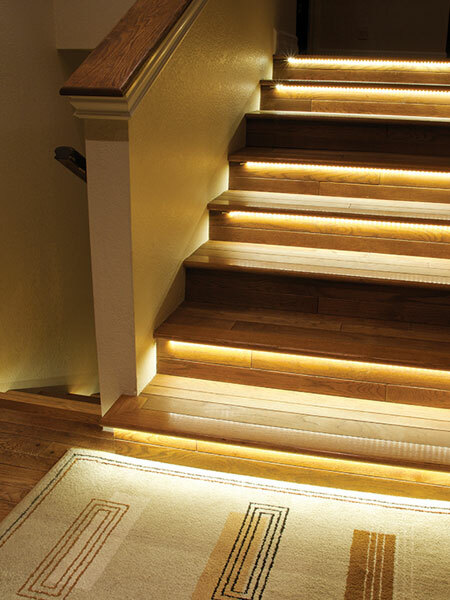 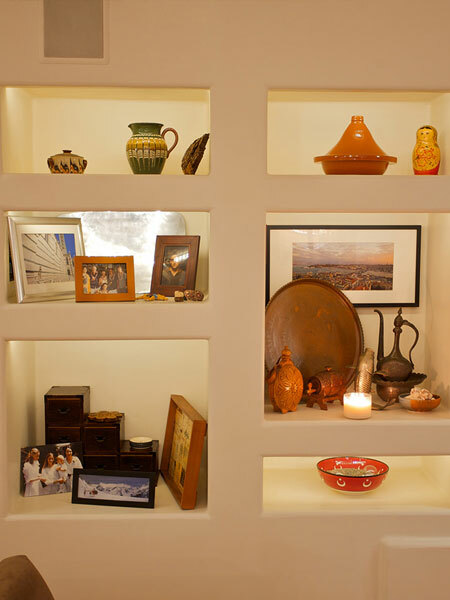 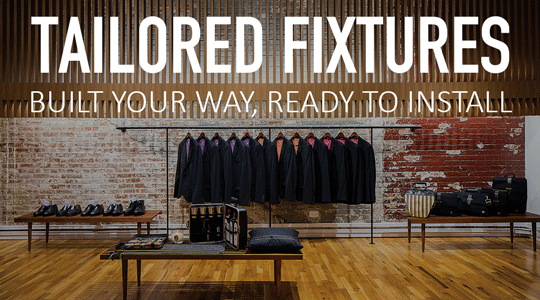 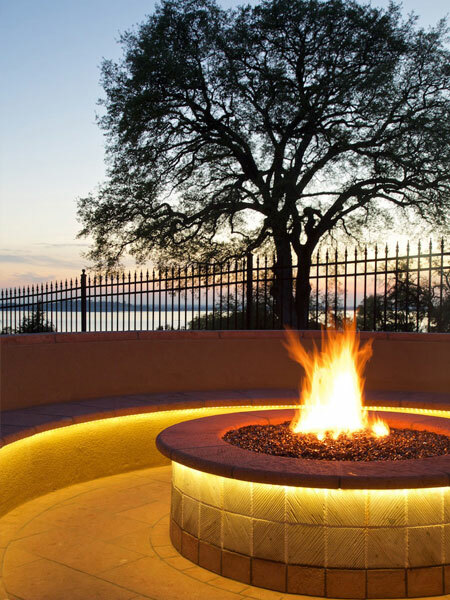 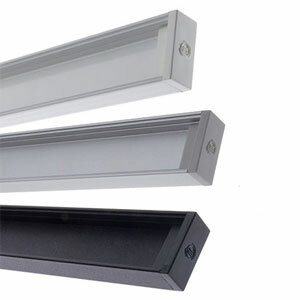 The SPOTMOD® TILE LED Fixture is an ultra-bright and low-profile fixture for surface mounting onto most surfaces. 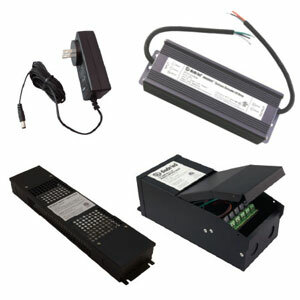 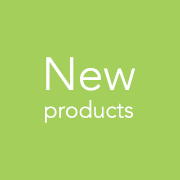 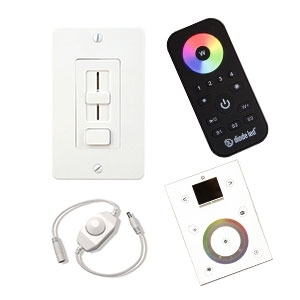 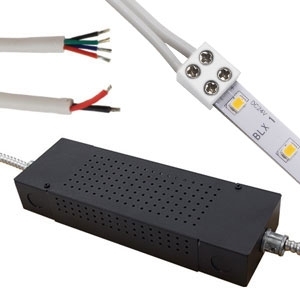 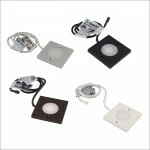 The SPOTMOD® LINK features daisy chain connectors for multi-fixture installations (up to seven) and can be surface mounted or recess mounted. 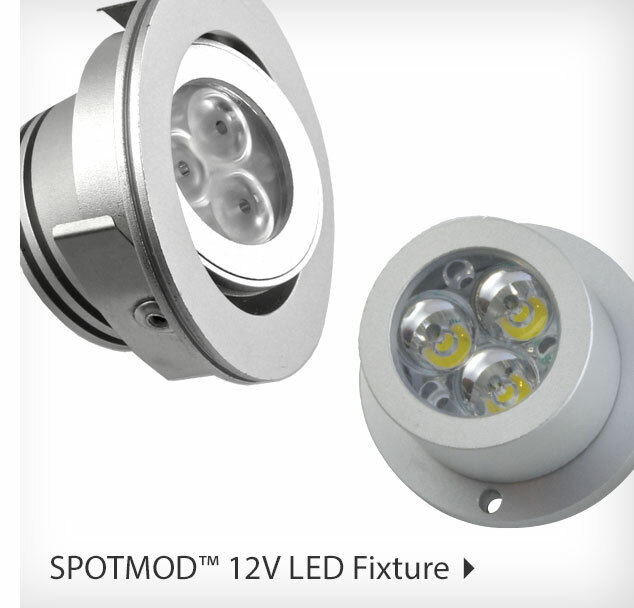 The SPOTMOD® Recessed Gimbal 12V LED Fixture is a fully recessed LED light that adds bright, focused light to any home or business. 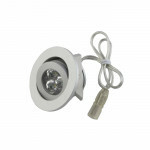 The TRIANT® LED Puck Light is a stylish and compact LED light that provides focused task or decorative lighting in any space. 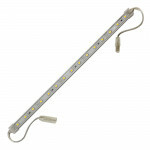 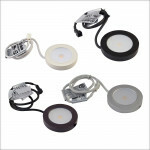 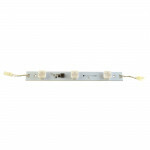 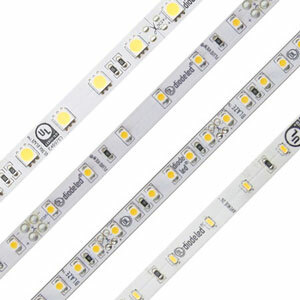 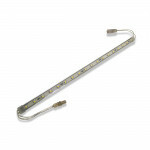 All purpose 80+ CRI light bar for indoor and outdoor applications. 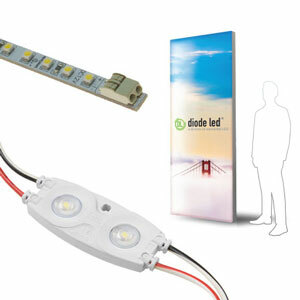 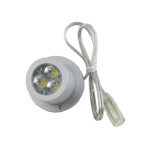 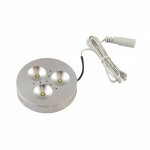 A very high output LED light fixture that is wet location-rated.